Christi serves as a Clinical Research Coordinator for both the Spine and Hand divisions of Orthopaedic Surgery. While obtaining her Bachelors, she was a National Cancer Institute Research Training Award Recipient in 2010 and 2011. While interning at the National Institutes of Health, she supported the clinical research coordination of a Human Microbiome project trial as well as a drug efficacy trial for patients with Graft-versus-Host-Disease. She earned her Bachelors of Science in Chemistry from Christopher Newport University. She also gained industry experience assisting with clinical trials for a cancer therapeutics and diagnostics corporation based out of Rockville, Maryland. She was a lab research assistant at the Eastern Virginia Medical School Leroy T. Canoles Jr. Cancer Center before coming to UVA. She studied public policy and leadership at UVA’s Batten School before choosing a career in clinical research coordination and joining our team. Ashley started her career as a Research Assistant (RA) in the Drabick Lab at Temple University while studying for her Bachelor’s degree. She worked on various studies within Developmental Psychopathology under Dr. Deborah Drabick, and eventually she was promoted to coordinate a study on an Intermittent Explosive Disorder study partnered with the Mechanisms of Affect Dysregulation Clinical Research Laboratory (MADLAB). Ashley soon graduated with a B.A. 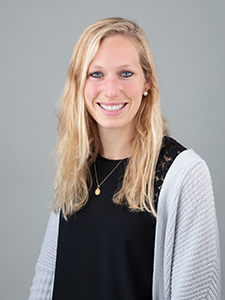 in Psychology minoring in Cognitive Neuroscience, and continued her research career as a Clinical Research Coordinator in Pediatric Hepatology at the Children’s Hospital of Philadelphia. Next, she held a position as a Regulatory Coordinator at Temple Fox Chase Cancer Center. After missing the patient interaction she decided to join our team. Currently she is the Clinical Research Coordinator for the Division of Pediatrics & the Division of Trauma within the Department of Orthopaedic Surgery at UVA. She holds interest in the field due to her personal experience receiving an orthopaedic surgery after a skiing accident. 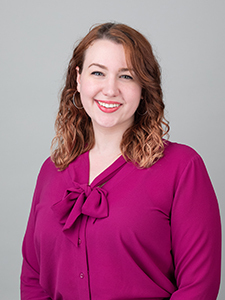 Ashley’s coordination & regulatory management areas of expertise include retrospective & prospective database studies, biorepository studies, & clinical trials. Ben graduated from the University of Virginia with a BS in Biology. During his time as an undergraduate he gained experience with biological research in marine ecosystems. 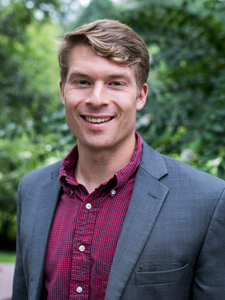 As of August 2018, he works in Virginia’s Department of Orthopaedic Surgery as a research coordinator for the PEPPER study. Ben hopes to attend medical school, and is excited to a member of the orthopedic team and gain more exposure to the medical field. Abby graduated from the University of North Carolina at Chapel Hill with a BS in Biology and a BA in Global Studies. As a student at UNC, she gained experience as a Clinical Research Assistant for the Department of Mother-Infant Studies at the UNC School of Medicine. Currently, Abby works with the Spine, Hand, and Pediatric divisions of Orthopedic Surgery as a Clinical Research Coordinator. She hopes to attend medical school next year, and is excited to be a member of the Clinical Trials team. Nancy graduated from Greensboro College with a BA degree in Special Education. 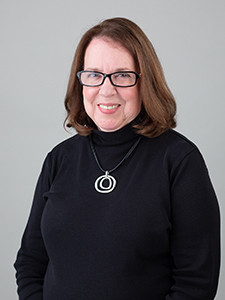 After teaching for 17 years, Nancy began her clinical research career at the University Of Maryland School Of Medicine as a Research Assistant at the Maryland Psychiatric Research Center. Following a move to Philadelphia Pennsylvania, Nancy worked as a Clinical Research Coordinator on a Genetics Linkage Study of Schizophrenia in multiplex families at the Medical College of Pennsylvania and continued her work as a Clinical Research Coordinator in the area of Schizophrenia and Bipolar Disorder at the University of Pennsylvania Brain and Behavior Lab and later at Duke University. After 11 years of experience as a Clinical Research Coordinator, Nancy became a Clinical Research Associate and worked as a clinical trials monitor on Central Nervous System studies at PharmaNet, Inc., Inventive Health Clinical and INC Research before joining the University of Virginia Department of Orthopaedic Surgery as a Clinical Research Coordinator for the Pfizer STRIVE Study in December, 2017. 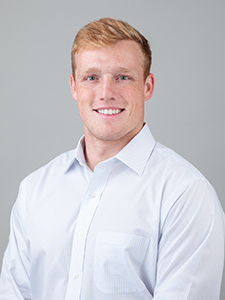 Eric graduated from Cedarville University with a BA in Athletic Training before completing his Master’s degree in Athletic Training at the University of Virginia. 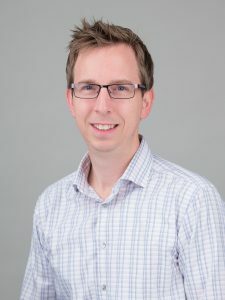 He worked as the Clinical Manager at Partnership Fabrication Systems before joining the University of Virginia’s Department of Orthopaedic Surgery as a research coordinator in February 2016. Currently, he works with the Adult Reconstruction Division and the Trauma Division on both funded and unfunded research. Kaitlyn is the Clinical Research Coordinator for the Sports Medicine Division. 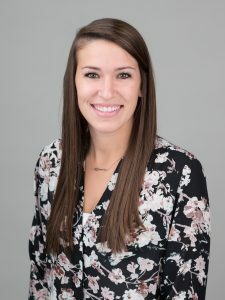 Kaitlyn graduated from James Madison University with a Bachelor’s Degree in 2014 and from the University of Virginia with a Master’s Degree in 2015. She previously worked as a Certified Athletic Trainer at the collegiate level before coming back to work at UVA in July, 2016. Her background as an Athletic Trainer gives her a special appreciation for Orthopaedic Surgery, particularly in Sports Medicine. As the Clinical Research Coordinator for the Sports Medicine Division, she is responsible for working under six Orthopaedic Surgeons to manage all funded clinical trials as well as clinical research projects. Maddy graduated from the University of Virginia with a B.S.Ed. in Kinesiology and completed a Medical Post-Bacc program at the University of Connecticut. 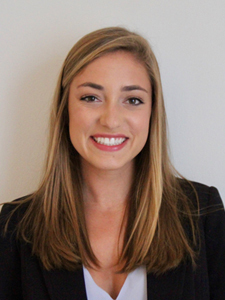 As an Undergraduate she gained research experience while working in UVA’s Exercise and Sports Injury lab assisting with the LEAP study and testing reliability of the Balance Error Scoring System. Her background as a Division 1 athlete on the UVA swim team has further contributed to her passion for orthopaedics and sports medicine. 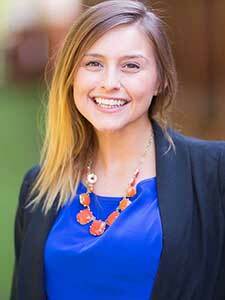 Currently, she is a clinical research coordinator working with the Foot and Ankle and Sports Medicine Divisions. Maddy hopes to attend medical school in her future and is excited to be a part of Orthopaedic research team.